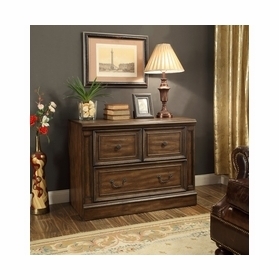 Since its establishment, Parker House Furniture Company has designed both timeless and exquisite pieces. 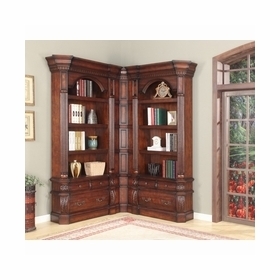 The brand provides a wide range of classic pieces which include occasional pieces, entertainment centers, bookcases, and home office furniture. From the brand�s vintage chestnut finish to the white cottage finish, there is a perfect collection for every room of your home. With the ability to add on their individual pieces to every library wall collection, the Parker house options are limitless. Being a family operated and owned brand, Parker House takes the necessary steps to make sure they meet all of your unique needs and requirements. 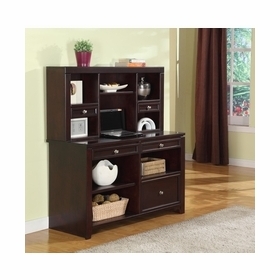 Here are the main Parker House Furniture products for your home. 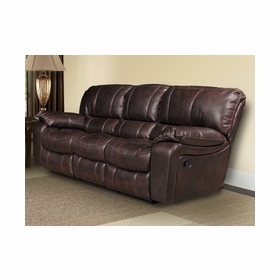 The brand�s Parker living line of the upholstery includes quality and comfort that are surpassed by few firms in the industry. 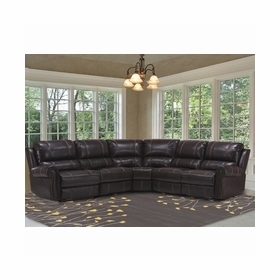 Within each of the uniquely crafted furniture designs, you will be in the position to find a wide variety of Parker Living sofa groups and sectionals that add superior dimensions to the living room. Every frame is carefully and uniquely constructed with style and durability as the brand�s primary considerations. 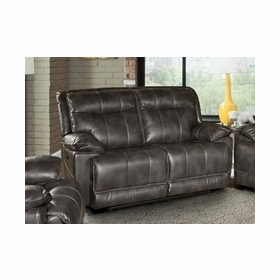 Each item in the upholstery line is designed and crafted with exceptional fabric or leather which provides the ultimate experience in satisfaction and luxury. 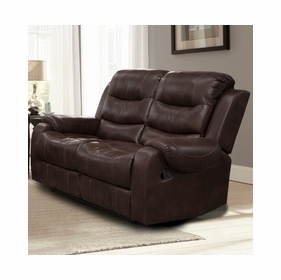 Parker House features a wide range of recliners to meet all your needs and requirements. 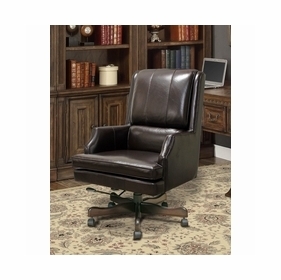 The Parker House Furniture include high quality and comfort that is surpassed by few companies in the industry. 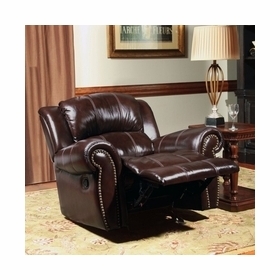 Within its beautiful products, customers will be able to find a broad selection of recliner styles. 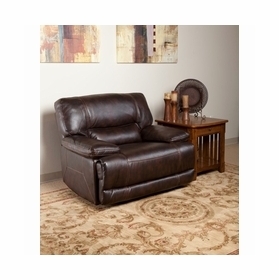 The Parker House Furniture provides power recliners, high leg press-back recliners, reclining chairs with ottomans and glider recliners. 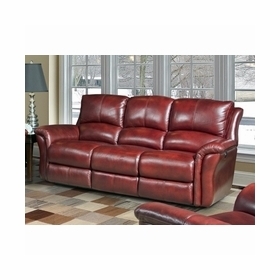 Every frame is uniquely and carefully designed with exceptional fabric and leather providing you and your family with the much-needed satisfaction and luxury. 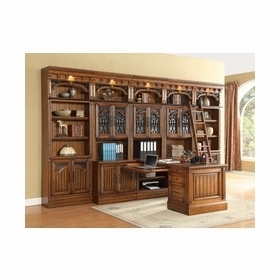 The brand�s library and home office package provide a wide range of custom storage collections with limitless configurations to meet all your household and individual needs. 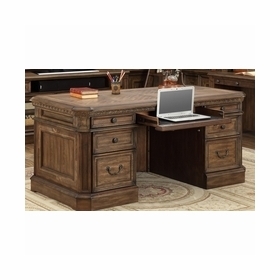 The Parker House offers durable wood constructions in a wide variety of finishes to complement while at the same time beautifully accenting any office or home interior. 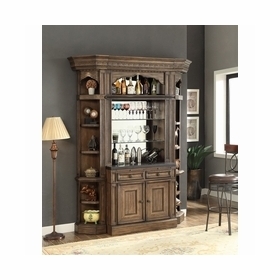 The brand proudly provides the collections as the multi-functional Parker living entertainment centers, bookcase walls, home offices and entertainment bar walls that help make social get-together enjoyable and simple. The Parker House Entertainment options accent the beauty of a living room area with a wide variety of designs which are sure to complement your current home space. 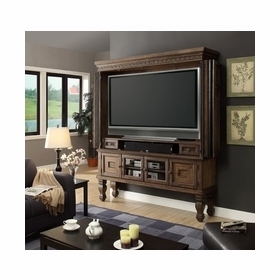 Parker Living Entertainment collections provide durable wood constructions in various adaptable finishes. They are mindfully crafted and designed for media devices. 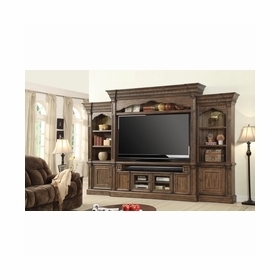 The brand�s entertainment systems offer the abundance of television and storage space. The Parker Living Furniture collections are as beautiful and stylish as they are perfect and functional additions to any home. 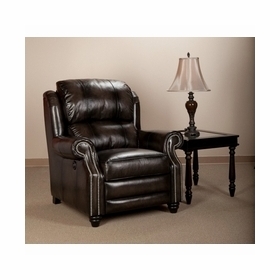 If you are planning to include the Parker House Furniture in your home today, visit the Afa Stores today for high-quality products and excellent customer care services.